P.O. Box 49720, NAIROBI, KENYA. 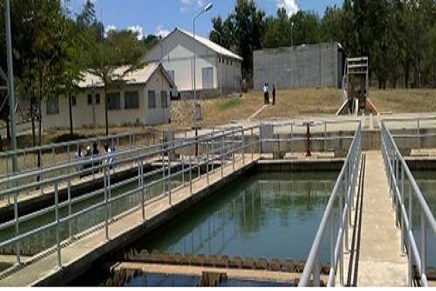 The technical and economic feasibility study for the provision of Drinking Water Supply and Sanitation project for Seven Towns for the rehabilitation and modernization of the sanitation network and treatment of used water for utilization for agricultural purposes and to meet the requirements for drinking water of the seven towns until the year 2025. The implementation of the project will also reduce the epidemic diseases resulting from the use of untreated water and the pollution of underground water. The project will improve the social and health standards of the population and increase the productivity of the citizen, reduce the costs of health care, and reduce poverty. Feasibility Study including Technical, Economic, Social and Environmental Studies With the aim of providing and developing water and sanitation resources.